Denture Clinic Your Doctor Recommended. Voted #1 Denture Clinic in Ottawa by our patients. Our Clinic will ensure that your denture treatment exceeds expectations. We are a full service denture implant clinic partnered with Smile Dental Laboratory. With the expertise of our 20 dental technicians and over 200 years of combined experience, we guarantee quality and faster delivery of our denture implants and dentures. We also offer mobile services and affordable dentures that will suit your budget. Our goal is to provide you with the medical treatment that best meets your health needs, lifestyle and expectations. Our denturist is a dental implant specialist and we work with expert oral surgeons to bring you the highest quality denture supported implants. Excellence in denturism is our passion. 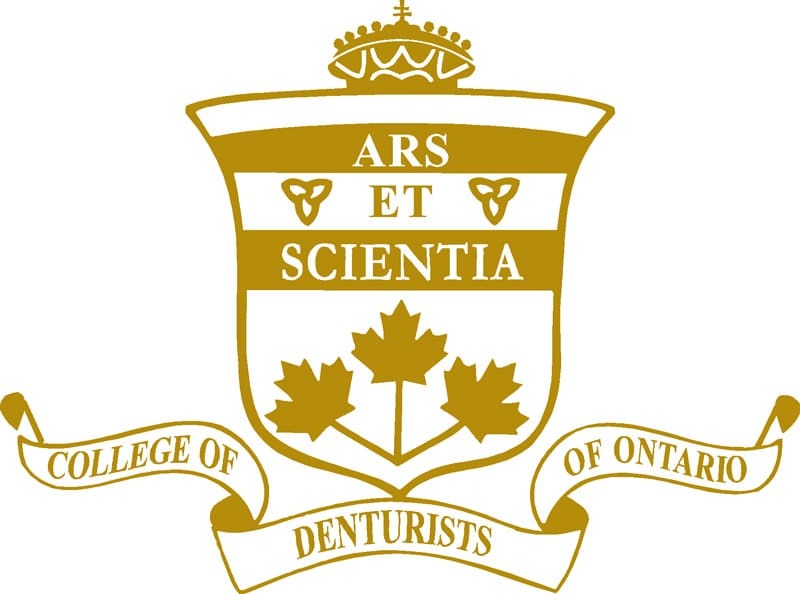 Our Ottawa Denture Clinic provides a full range of services including: Removable & Permanent Dentures, Denture Supported Implants, Relines & Denture Repairs, Custom Sports Mouth Guards, Teeth Whitening and Mobile Services. We also offer Emergency Denture Repairs for our valued patients. We are happy to offer service guarantees as we believe our work is the highest quality and craftsmanship. We are partnered with the best dental surgeons to provide our patients with best quality dental implant supported dentures. We are customer focused as we deliver premium, customized care and rate the best in terms of quality and patient satisfaction. Our friendly staff at our Ottawa clinic is happy to answer any questions you might have. Here are some of the common questions our patients have: What are the best denture implants and their benefits? What are false teeth? 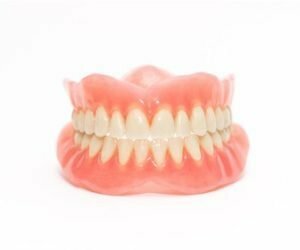 What type and style of partial dentures should I get? 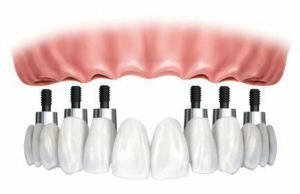 What is the cost of a dental implant in Ottawa? Where can I get precision dentures? How do I take care of my mouth guard? Is teeth whitening (blanchiment) a safe option for me? Where can I find a denturist clinic in Ottawa? How much do implants cost? How long is the wait for emergency denture repairs? I had my old set of dentures for 10 plus years and I was looking around for a good quality denture clinic in Ottawa. I saw the high amount of 5 star reviews for Smile Denture & Implant Clinic so I decided to go here and wow the reviews did not lie. Caner and his team were super awesome in explaining all the steps involved, the time it would take before I would have my new set of replacement dentures. My new set of dentures look nothing like my old ones did even when I first got them. The teeth that was used was a composite teeth and it looked very much natural. The fit and feel on these new dentures are amazing. I have so much suction on these dentures that it almost feels like I have implants in my mouth! I can't thank you enough for the improving the quality of my health and also allowing me to fully smile again! !Thank you Caner and I will be recommending everyone of my friends to your clinic! Really appreciate what Caner has done for my mom’s urgent request at the Smile Denture & Implant Clinic. My mom’s top denture was broken on December 20th, 2017. I hoped to find a denturist who could fix the problem for her before Christmas. I tried to call several clinics but without success: no answer to my phone call or no appointment available for the new patient due to their holiday scheduling. Eventually, I reached Caner after 4:00 pm. He set up an appointment and helped my mom the same night!My mom is 80 years old and has had some mental health issues for a couple of years. Sometimes she is not very responsive. The broken denture made her nervous and worried. However, Caner’s professionalism, patience, and courteous manner comforted her. She listened to the instruction and cooperated very well. She was satisfied and has been happy with the fixed denture. Thanks to Caner and your team! Hello, I would lıke to vouch for thıs amazıng clınıc and also thank you sooo much for my new partıal denture! Servıce qualıty ıs fırst class and the denture fıts absolutely perfect. Couldn’t be happıer. I was nervous at fırst when searchıng for the best clınıc to restore my smıle but, I’m glad I came to Smıle Denture and Implant Clınıc. I would recommend thıs place to everyone. Thoroughly enjoyed my experience at Smile Denture & Implant Clinic. The service and dentures are excellent. I love my beautiful new smile. Thank you!! I would rate the Smile Denture Clinic 6 stars if possible!! Denturist Caner Karaceper's professionalism and attention to detail was beyond reproach. I will definitely be recommending this place to my friends and family. Marie L.
So very happy with the outcome. My teeth were in bad shape. The process was long, in my case. The new me, is smiling all the time!! !Thank you so much. My father visited Smile dental for full upper and lower dentures. He had invasive oral surgery and was very apprehensive about transitioning to dentures. Caner was reassuring, professional and incredibly patient from start to end (1year long procedure). It was very comforting for my father to visit Caner with any questions or concerns because he was always met with understanding. We would highly recommend Caner and the team at Smile Dental to anyone! This is an independent and imperial review about Caner. I am writing this because these reviews helped me to find the best denture professional in Ottawa. I had a stupid decision to remove my natural teeth and replaced them with dentures! But I did it a life time unreturned mistake. Anyway I did that and had my first denture in an other place. It was terrible and even some of my friends were telling me that I am wearing flip flop in my mouth! So I searched an other solution and found the reviews of this denture clinic. It took me many visits to Caner for the process of my new denture but all worth . Finally I got my denture after few weeks and changed greatly my life and reduced a bit my regret of removing my natural teeth. I highly recommend Caner to all who is looking for denture. Also do not ever do your denture work through your dentist as you would greatly regret it!Thank you so much Caner for retuning my smile! My 82-year old mother was very apprehensive about replacing her veryold and uncomfortable full dentures because her gums have recededgreatly and anchor implants were out of question. Mr. Caner Karaceperwas very understanding about how she felt and assured her that shewould benefit from new dentures. He explained that she has sufficientsuction for the top denture and with careful workmanship and the helpof a soft liner the lower denture would definitely be more stable andcomfortable than the old one. He also explained to her that the newdentures would re-open her jaws to their natural position which wouldhelp lift her face making her look younger. He patiently answered ourmany questions, explained various options and gave us his honestopinion when my mother did not know what to choose. Crucially for mymother, Mr. Karaceper assured her that he will work on the denturesuntil she is completely satisfied regardless of how many appointmentsit took. My mother went for it and we are happy to say that ourconfidence in Mr. Karaceper was rightly placed - he definitely is aman of his word and did not disappoint. Through out the process, Mr.Karaceper was very friendly and made my mother feel comfortable and atease - thanks to his professionalism and great bed-side manner. Mymother is very happy with the way she looks and feels with the newdentures which were were almost right from the first try (it just tookone short visit for a minor adjustment.) Finally, Mr. Karaceper'sclinic is modern, bright and spotless and his staff are friendly andwelcoming. We recommend Mr. Karaceper with no hesitation. Caner restored my mother's smile within less then two weeks!! !I am so grateful to Caner for his specialty in turning empty smiles into fulfilled brighten smiles! My mom had nine teeth extraction to beat a looming cancer diagnosis. 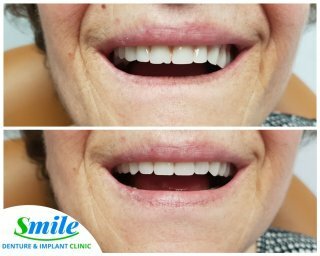 Caner reconstructed my mothers smile by giving her an amazing partial denture that looks even better then her original set of teeth. The process in getting my mom's remarkable dentures at the Smile Denture Clinic was faster then a UPS express delivery!! I was in awe with the speed, efficiency, proficiency, friendliness and professional environment Caner provided at the Smile Denture Clinic. My mom now feels even more beautiful and confident after Caner's special touch in her smile. The Smile Denture & Implant clinic is the best denture clinic in Ottawa, and may I add, in Canada!! The reviews are real and warranted! I came to this clinic after I saw the raving reviews online. I made the best decision to come to this clinic. I highly recommend the Smile Denture Clinic for everyone looking to receive a five stars service. You won't regret this choice!! Caner you deserve an award at this point! Keep on changing lives, one smile at a time. We all appreciate you. 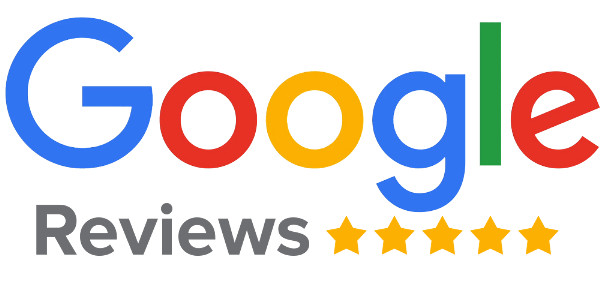 I chose the Smile Denture & Implant Clinic because of the five star review and good things that everyone had to say about the service they received. I must say my fiancé and I were not disappointed. The service was amazing! Caner was helpful, considerate and patient. He is "client service excellence" to the T. The quality of the dentures were over the top. The fit and look is very natural. It looks like you have implants. The reviews did not lie. This is a five star business all the way!! Thank you for bringing back "B"'s confidence! Excellent service. Got an appointment on short notice for urgent service. Rapid and efficient. Very helpful in explaining repair to be done on dentures. I definitely recommend this clinic. Thank you Caner. I was extremely pleased with the service and my new dentures. The after service is great as well. My husband's denture broke and we were from out of province. Caner saw him within an hour and had his repair done same day. The staff (especially Caner) was friendly, professional and knowledgeable. The repair was excellent! I would recommend this clinic to anyone. Husband broke his dentures on a Saturday morning, called Smile Denture clinic and left a voicemail and the call back was within 10 minutes. 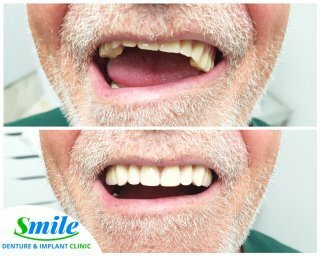 Appointment was set the same day and within 3-4 hours, he was seen by Caner, and his dentures were repaired, they were broken in half when he received them. Fantastic service and turn around time and a very friendly place to go and would highly recommend him to anyone. Thanks for the great service. Husband was elated. Amazing service. Caner was so gentle and explained everything clearly. Work was done in just a few hours. Would return here anytime we need help. Thank you! You can trust we will restore your beautiful smile with precision and utmost care. We have experience working with the best oral surgeons in Ottawa to create a superior quality and fit of implant supported dentures and customized prosthesis for you. 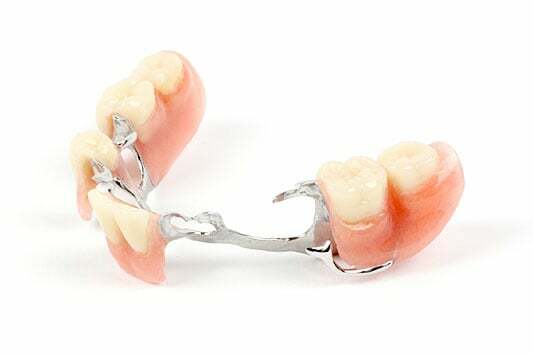 Our denturist is passionate about crafting personalized prosthesis with care. Our dental implant partners offer affordable and quality dental implants for your needs. Our denture clinic works with over 20 dental technicians and in partnership with Smile Denture Laboratory to craft the most perfect denture treatment for our valued patients. Our expertise, knowledge and modern technologies are a guarantee of an unsurpassed quality in Ottawa! We work with your dental and insurance coverage providers to ensure your treatment is affordable and suits your lifestyle needs. We offer the best denture solutions and the highest quality dentures in Ottawa. Our goal is to exceed your expectations by fabricating a new smile that stands the test of time and restores your confidence. 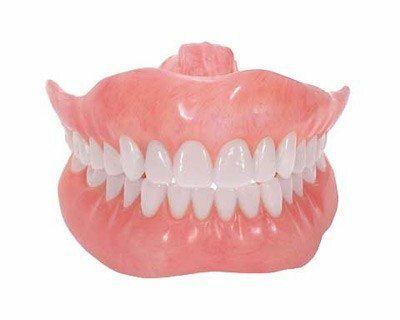 Dentures and denture implants can greatly improve your ability to speak, smile and increase your confidence. Our patients are known to leave our Denture Clinic in Ottawa with natural looking smiles that improve their eating and peace of mind. We pride ourselves in creating the best quality denture implants and dentures and we stand behind every service we provide. We will work with you until full and complete satisfaction is achieved, everytime. Our mobile denture solutions enable us to complete our work in the comfort of your home, hospital and retirement residence. Dentures should not place limits on dining out, speaking with friends, or attending social events. Restore your confidence today. When you need dentures, you can have your natural teeth extracted and your new teeth in place in just a single appointment. Denture supported implants are the best modern day solution to missing teeth. They offer a tooth replacement method that takes advantage of the benefits of both dentures and teeth implants. 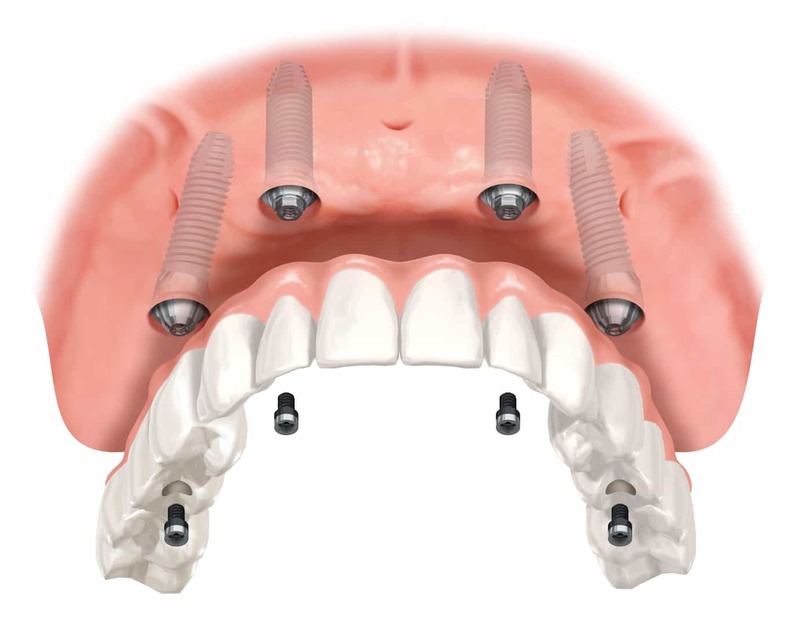 As a result, you are provided with a hybrid solution called implant supported dentures. New smile will feel and look as close as the natural teeth. If you decide to go ahead with dental implants in Ottawa, our denturist in Ottawa will work with a dental implant specialist surgeon who has an extensive training in this area. Our partners who are dental implant specialists place implants and are often referred to as periodontists or oral and maxillofacial surgeons. Dental implants are placed in your jaw in place of missing teeth to act as an anchor for the dentures. They will promote better bone health as over time, jaw will start to believe and treat the dental implants as your own natural teeth. Our denturist will place immediate dentures right after your new implants to ensure proper and fast healing time. Our clinic is happy to offer a same day denture repairs in Ottawa. We hope to minimize the inconvenience of being without dentures for long period of time. Emergency denture repair may be necessary when breakage or chipping occurs. It may also be necessary when one or more teeth must be added to an existing denture. This may be needed after tooth extraction or due to wear and tear. Luckily, in most cases, an existing broken or cracked denture can be restored to its original state. However, this will depend on the amount of impact and age of the prosthesis. In addition, most of the denture repairs can be completed within one day. Whatever the reason for which your denture requires repair, we can help. Our friendly and a licensed denturist, Caner Karaceper, can best explain how to prevent future denture breakages. Furthermore, he can explain how to take care of your newly repaired dentures and your overall denture health. 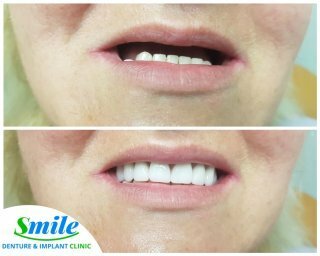 Our patient had upper dentures restore her smile . Our happy patient is thrilled with her new customized smile. Our patient had his upper denture restore his confidence. Copyright © Smile Denture & Implant Clinic 2017. All rights reserved.